Grace is blaming herself for the death of two good men on Kwaide – even Six’s teasing can’t raise a smile at first. 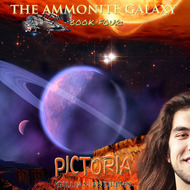 A strange first contact on a distant planet might provide a vital clue to Arcan’s past, but it can’t quite cure Grace of her feelings of guilt. 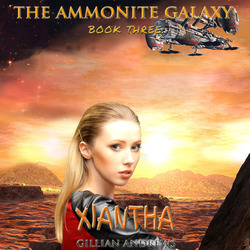 When they arrive on Xiantha, they find a stunning planet; hot, sunny and full of colour. For the first time they can start to relax and enjoy a holiday – at least, until the independent Diva is forced to swallow her pride and beg Six to help her out on a very personal matter. His decision will change her future. 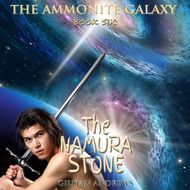 —Not all of them can come out of this unscathed … and what happens on Xiantha will impact their lives forever. 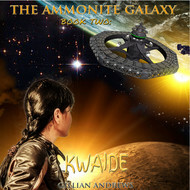 We will send Xiantha (The Ammonite Galaxy) to your Kindle at . 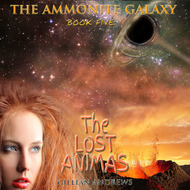 Xiantha (The Ammonite Galaxy) has been sent successfully to your Kindle!